I know many of you use Evernote for various purposes, but since there are so many ways to use it, I thought I'd share what I do with it. For anyone who's not familiar, Evernote is a free app (web-based, desktop, ios, android) that allows users to organize content into notebooks (similar to Pinterest pinboards or even folders on a computer) and share it if they choose. For me, it's like a digital scrapbook of ideas waiting to be used. 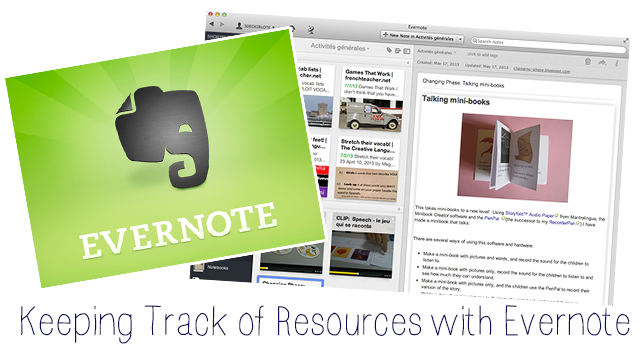 I started using Evernote about a year ago after reading so many wonderful things about it from teachers in the blogosphere. I would often find myself wondering what to do with all the wonderful ideas I came across from blogs, twitter, conferences, and colleagues that I wanted to use in the future, but didn't need right away. 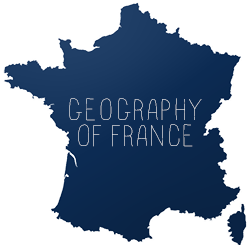 Using Evernote, I created two notebooks for each chapter (Leçon) in the textbook we use. 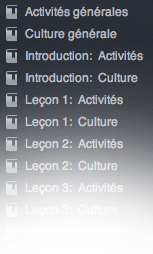 One notebook for each Leçon is called "Activités," which is where I post lesson plan, project, and activity ideas that I find on the internet (as applicable to each Leçon). Evernote's bookmarklet makes it very easy to share content from the web. I also write myself notes about other ideas I want to try or how I want to design an assessment. The other notebook that I created for each Leçon is called "Culture." 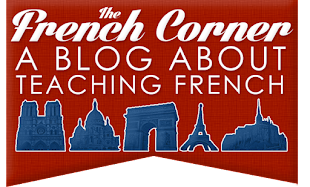 This is where I post authentic photos, tweets, advertisements, and articles in French that would be appropriate to integrate into that Leçon. I also have notebooks for activities and resources that could be used in any Leçon. Each week when I do my lesson planning, I open up Evernote and look through the notebooks for each Leçon to see if there is anything I want to use in the week I am planning. When I come home from a conference, I go through my notes and handouts and transfer all the ideas I want to use into notebooks, making it all much easier to keep track of. While I don't share my notebooks, most of the content I save to my notebooks from the internet I also pin publicly on Pinterest.